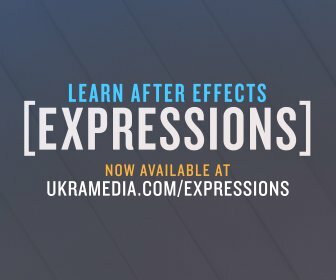 There are so many great Russian After Effects tutorials that a lot of you don’t get to hear about because of the language barrier, and that’s a shame. I decided to change that a bit by partnering with my Russian friends over at VideoSmile.ru and translate one of their After Effects tutorials. The author of this snowflake tutorial is a very talented motion graphics designer named Mikhail Bychkov, who is based out of Moscow, Russia. 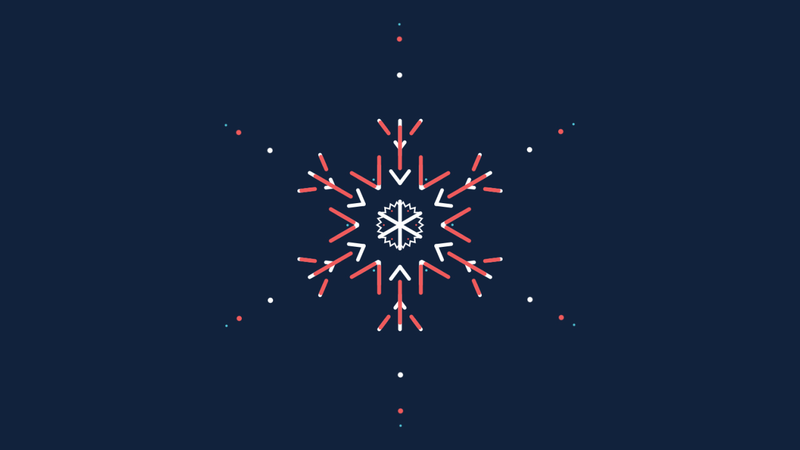 In this tutorial we’ll be creating an animated snowflake using shape layers and different modifiers. We will also use a plugin by Trapcode called 3D Stroke. I hope you enjoy it!